Facebook advertising appears to be a rising tide that lifts all social media boats. 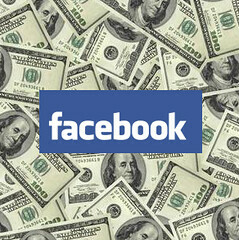 According to eMarketer, the ad spend on social networks is set to hit $1.7 billion this year. That’s a 20% increase, and at least half of those ad dollars will be spent on Facebook. prove to be a major stumbling block. demand within these massive new channels. all of whom can be individually targeted and engaged through Facebook Ads.